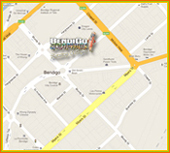 Bendigo Graphics can print all your promotional products which enhances your business image. We can brand any item you choose for any advertising campaign, business event, meeting or conference gift. 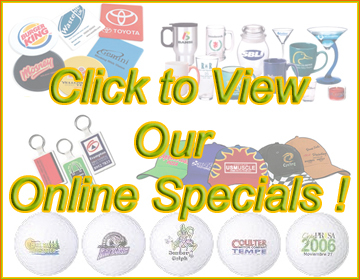 If you are unable to find the promotional products your after our staff can help you to choose the best item available. Bendigo Graphics have been satisfying clients with promotional products and advertising specialties for over 15 years and have vast experience to ensure you achieve positive outcomes from your promotional product experience. We are friendly but always, professional, we will offer advice and suggestions if requested and will happily source that special product.